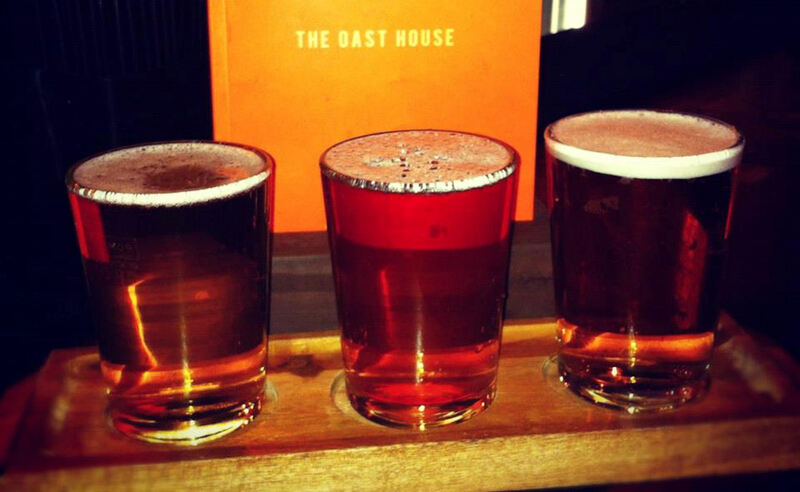 Oast Houses have their roots steeped in the traditions of beer making. Warm air from fires on the ground floor would rise through the building drying the hops scattered across the floors above ready for the Master Brewers to then begin their work - well if you can call it work! 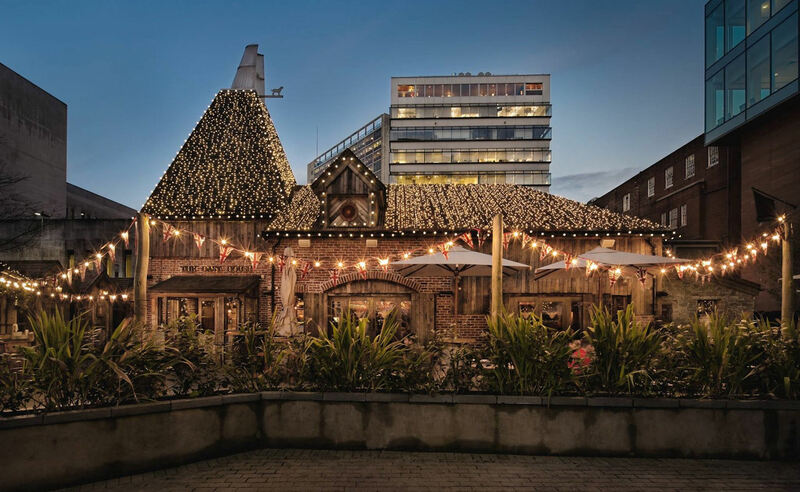 Situated in the heart of the cosmopolitan Spinningfields, The Oast House is the perfect setting for anyone looking to improve their knowledge and palette of local and world famous beer brands; Ale and Beer Taste Masterclasses are even on offer should you wish to participate. The bohemian food offering consists of locally sourced produce from an interesting and intriguing deli counter, coupled with hot smoked food, straight off the grill. 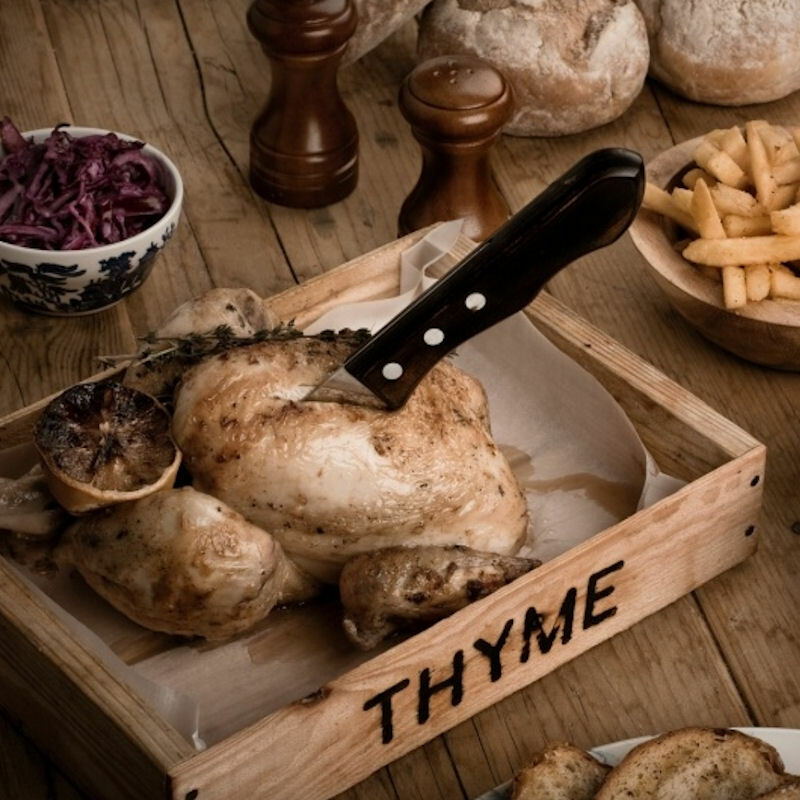 From Hanging Kebabs to deli boards to home comforts including pies, steaks and burgers, this rustic menu is as tasty as it is intriguing! 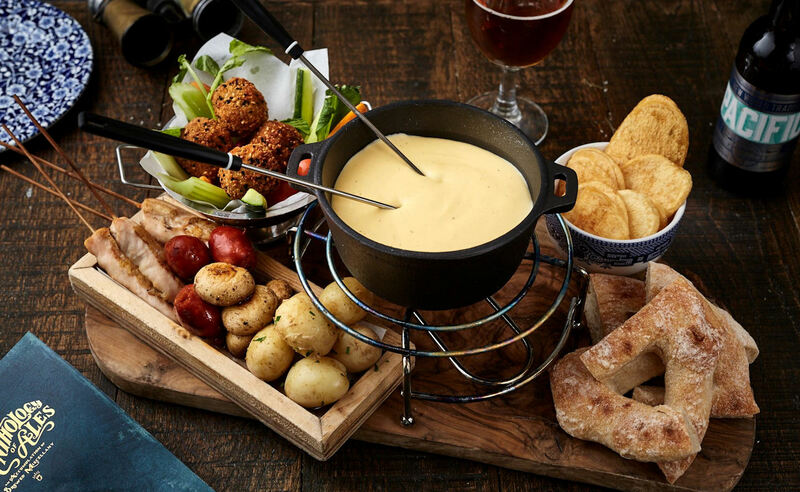 The Oast Houses offer the one twist on Fondue with their Tribal Ale Cheese Fondue for £18.50 which serves 2. The fondue is served with chicken skewers, mini chorizo, seeded falafel, boiled potatoes, garlic mushrooms, crudités, thick cut crisps and Sourdough bread. 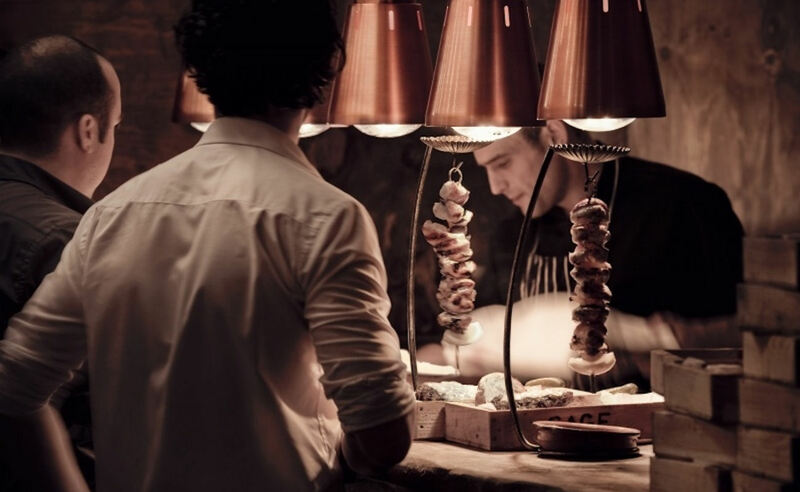 Enjoy the famous Oast House hanging kebabs with Vegetarian, Chicken, Cod and Prawn, Belly Pork, Lamb Kofta kebabs available. The Grill menu also offers steaks and burgers. 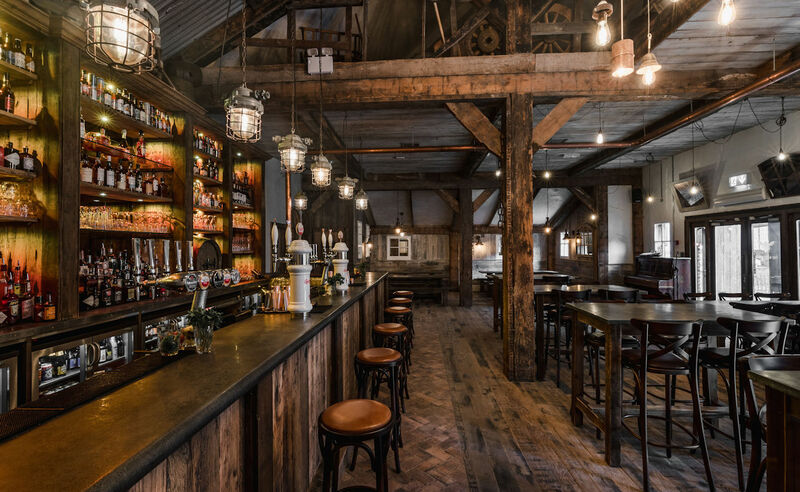 The Oast House is the perfect setting for anyone looking to improve their knowledge and palette of local and world famous beer brands. Ideal for those looking for something a bit different for group activities or as part of a corporate hospitality event! Each session will last about 90 minutes and provide the chance to taste and discuss up to eight different beers and ales. 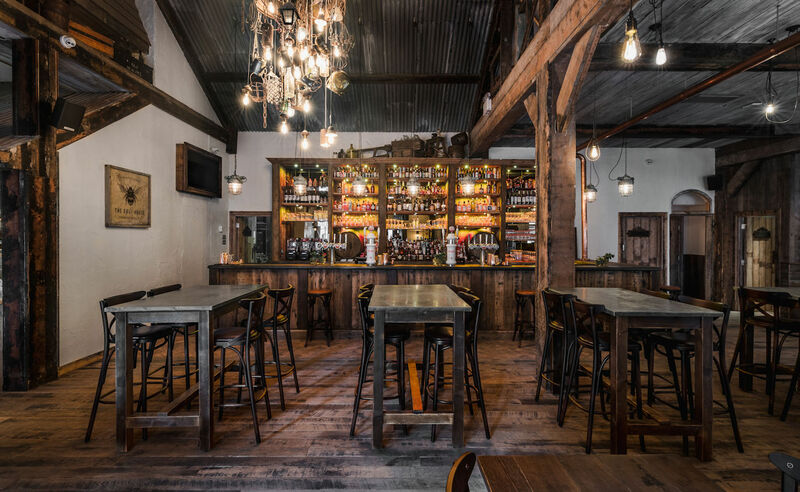 You will have the choice of tasting either beers, ales or a mixture of both from The Oast House offering the perfect setting for anyone looking to improve their knowledge and palette of local and world famous beer brands. 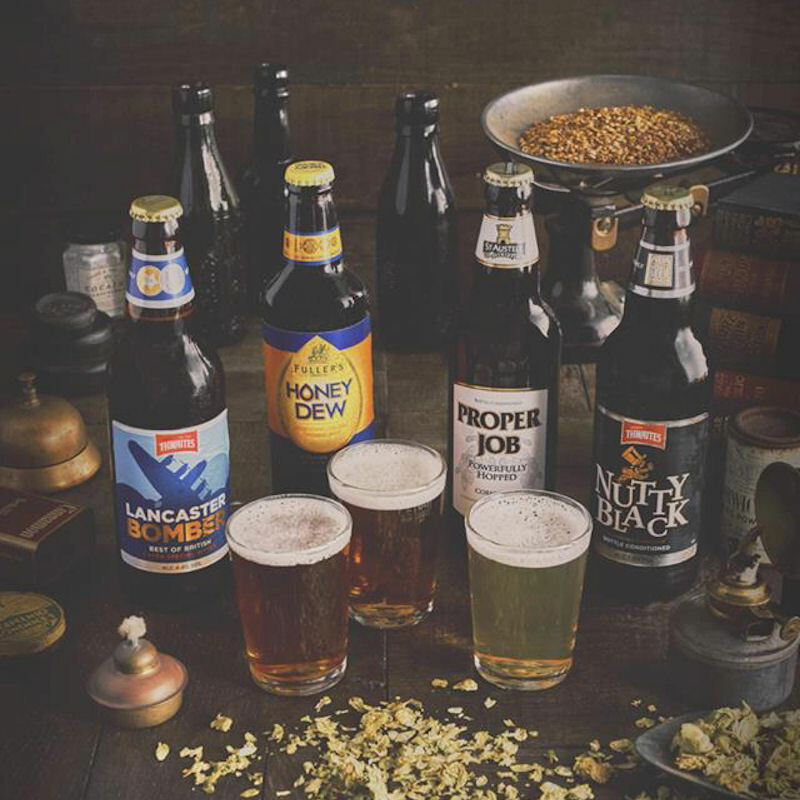 To book, call 0161 829 3830 quoting "Ale Tasting as seen on RestaurantsOfManchester.com"